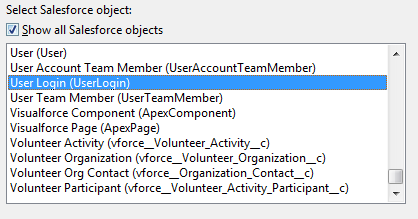 By default, when user click an object tab in Salesforce, example: Account tab, user will be presented with latest View selected by login user, example in screenshot below, it show "My Accounts" view, this mean, user select "My Accounts" before open an Account or click anywhere else. After View is Recent Accounts list. Note: list of accounts when user click this Account tab is NOT "My Accounts" view, but it is Recent Accounts, until user click Go! button next to View name or select another View. But, can we modify the default view when user click the tab? height : an integer value that specifies the height of the list in pixels. This value is required. customizable : a Boolean value that specifies whether the list can be customized by the current user. If not specified, the default value is true. If this attribute is set to false, the current user will not be able to edit the list definition or change the list name, filter criteria, columns displayed, column order, or visibility, however, the current user's personal preferences can still be set, such as column width or sort order. If this attribute is set to true, user will see Edit | Delete | Create New View links. rowsPerPage : an integer value that specifies the number of rows per page. Possible values are 10, 25, 50, 100, 200. Note: If you set the value for greater than 100, a message is automatically displayed to the user, warning of the potential for performance degradation. 2. Always show "Recently Viewed Objects"
To note: once you overwrite the tab with visualforce, default Force.com Quick Access Menu at the middle right of the page of View page will be no longer available. Loop back: how to modify columns in Recent Object view? Notes and Attachments is not a new thing in Salesforce. 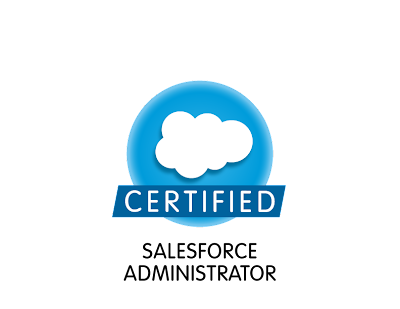 I also do not see any enhancements in last few Salesforce release. But, for some users, Notes and Attachments still a nice feature and frequently used. It is not possible to report on the Notes and Attachments related list. The Notes & Attachments can be exported directly via the API. It is possible to access your Notes & Attachments data by requesting a full data export of your organization's data. The only way to get the attachment on a Salesforce email to Attachment is to download the attachment to your local machine, then manually added as an Attachment from the local machine location. Notes and attachments marked as Private via the Private checkbox are accessible only to the person who attached them, Administrators and users with View All Data permission. You must have “Read/Write” access to parent record to be able to add Notes or Attachments to the record. You also need to have “Read/Write” access permission to parent record to be able to edit or delete Notes or Attachments. Special thanks to Jason Lawrence for the input of Feed Attachment, so if you attach File to Chatter Feed in an Account or Opportunity, it will show as well in Notes & Attachments as Feed Attachment. Six months back, I wrote this blog to disable user login to SFDC temporary, maybe for major internal release. In Winter '14 release, Salesforce introduce Freeze user feature. Administrator can easily freeze user, so he/she will not able to login to Salesforce temporary. But, if you have 500 users to freeze, it is not a nice job to open each user and click Freeze button. 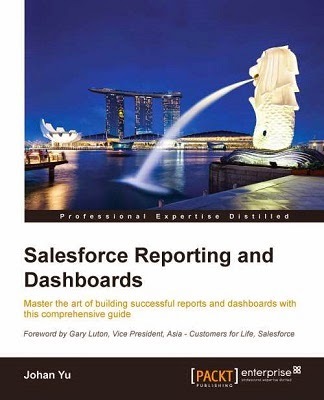 Luckily, Salesforce provide API for this. It is a field called IsFrozen, located in a new object, called UserLogin. You only can see this object using API version 29.0 and above, so if you use Data Loader, make sure it is version 29.0 and above. You can query and update this object, but not create and delete as it will sync to User object. 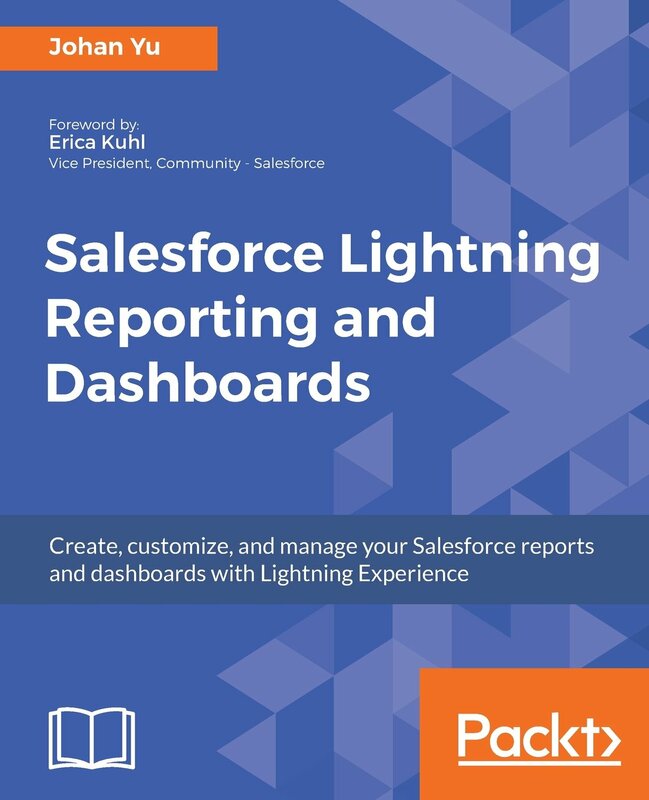 How to show only top X values in Salesforce Dashboard ? 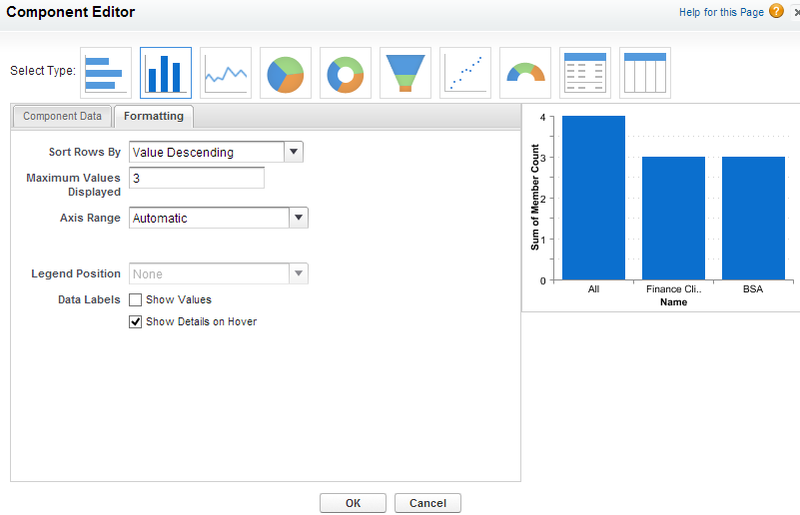 By default, Salesforce Dashboard will show all values in Vertical Bar Chart, Horizontal Bar Chart, Line Chart, Pie Chart, Donut Chart, Funnel Chart, Scatter Chart, and Table component. 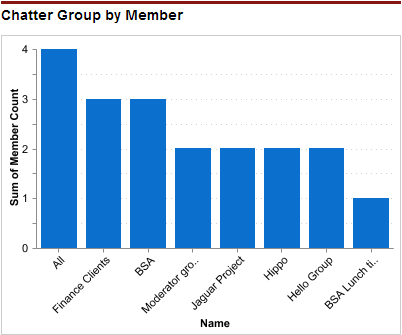 Component below show All Chatters Group with number of members for each Group. You can use the same way to show top 10 Sales Rep, or top 5 area with minimum claim, etc. If the lead has multiple associated campaigns, the most recently associated campaign is inserted into the opportunity regardless of whether the user has sharing access to it. This field is not updated for leads converted to existing contacts. This field is not updated for leads converted to existing opportunities. As you see from above mapping, Lead Source is only map to Contact and Opportunity, not to Account Source, but if you need it, here is the workaround by using custom Account Source field - Map Lead Source field on Lead object to Account Source field on Account object during lead conversion. If you aware the default Account Source picklist values is sync with Lead Source, so you may need to make sure this custom Account Source picklist values need to be manually sync. If you are not using custom fiscal years, the Close Date of the opportunity created is automatically set to the last day of the current fiscal quarter. If you are using custom fiscal years, the Close Date is the last day of the current fiscal period. If you are using custom fiscal years and a fiscal year has not been defined for the current date, the Close Date is the end of the current calendar quarter. 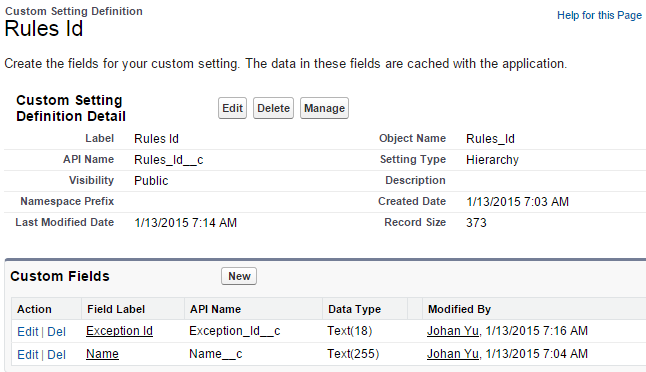 From Setup, click Customize | Leads | Fields | Map Lead Fields. For each custom lead field, choose a custom account, contact, or opportunity field into which you want the information inserted when you convert a lead. You can only map Number to Number, Currency to Currency and Percent to Percent field with the exact same field length and same decimal point. Lookup field only can be mapped to other lookup field with the same lookup object. You can map from Text and Text Area to Picklist, even the text value is not exist in picklist value. You can map from Auto Number, Text and Text Area to Text, Text Area and Long Text Area field. You can map from Formula field in lead, it treat as normal field depend on formula return type. You cannot map into Formula field in account, contact and opportunity. Standard lead picklist fields that are blank are mapped to the default picklist values for the account, contact, and opportunity (remember to check default value if you are using Record Type for the target object). Just one week before Dreamforce '13, Salesforce introduce new logos for Salesforce.com Certified Professional. 1. Character length limit, contain up to 3,900 characters, including spaces and line breaks. 2. Compile size limit, formula fields are calculated using generated SQL on the backend. This SQL must not exceed 5,000 characters. This includes other referenced formula fields. Formulas are limited to 3,900 characters or 4,000 bytes, including spaces, return characters, and comments, and can’t exceed 5,000 bytes when compiled. It’s important to understand the differences between these size restrictions and how to work around or within the constraints. For this limitation, you can easily count number of characters including spaces and line breaks, with Ms Word, it is easy to count it, so you can make sure do not over it. You can shorten long formulas in several ways. Replacing AND() with &&, for example, saves a few characters with each use, as does replacing nested IF() statements with a CASE() statement. Shorter field names and comments also make a small but significant difference in the length of your formula. If your formula field is significantly longer than 3,900 characters, use a helper formula field. 1. Move parts of the formula into other formula fields, and reference those in your main formula. The new formula fields don’t need to appear on the page layout. A formula that is less than 3,900 characters can still exceed the 5,000-byte compile size limit. When a formula is over the compile size limit, creating helper fields and shortening field names or comments doesn’t make a difference. When you reference a helper field, its compile size is added to the compile size of the formula that references it. The most important thing you can do to reduce your formula compile size is reduce the references to other formula fields. Each time you reference a field, the compile size of that field is added to your current formula. Try to limit use of formula fields within a formula, you can try to change from using IF() to CASE() as possible. You can consider of making the picklist a lookup to a custom object with the name as the picklist value, then create a custom field on that object for the value you need to set in the formula. This maybe the last option, workflow will not update value for all existing records, unless you do mass update (which this will effect Last Modified By information). But, formula in a field update have bigger compile size limitation.